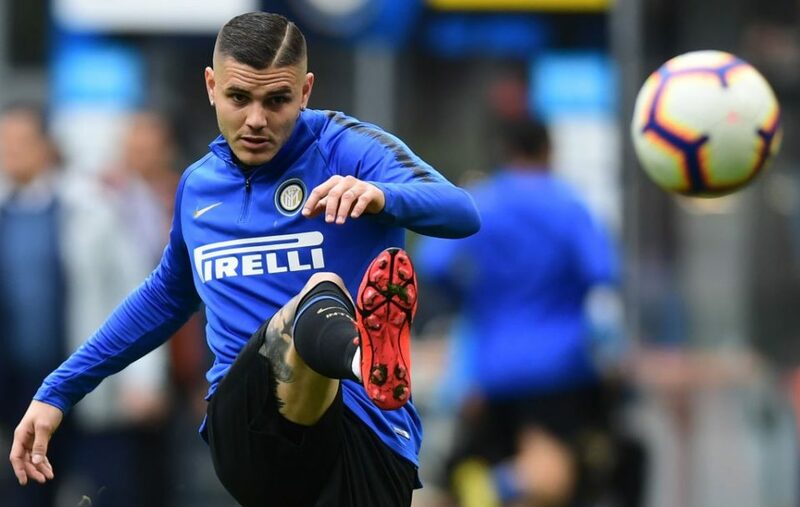 According to a report from his native Argentina, a deal will be completed in the coming week that will take Inter striker Mauro Icardi to Real Madrid in the Summer. La Nacion detail that the 26-year-old, who has had a hard time of late at the Nerazzurri for several reasons, would be willing to reduce his salary to ensure he gets a move to Los Blancos. The striker has been with the Nerazzurri since 2013 following a move from Sampdoria and he has proved himself as a prolific scorer but a series of off-field issues this season have seemingly caused an irreparable tear between the player and the club, even if in the past few weeks he has been back playing. Over the course of this season he has made 31 appearances across all competitions in which he has scored a total of 16 goals and provided five assists to teammates in 2634 minutes on the field.